Nicki Minaj received a special Valentine's Day gift from Beats By Dre. 11. 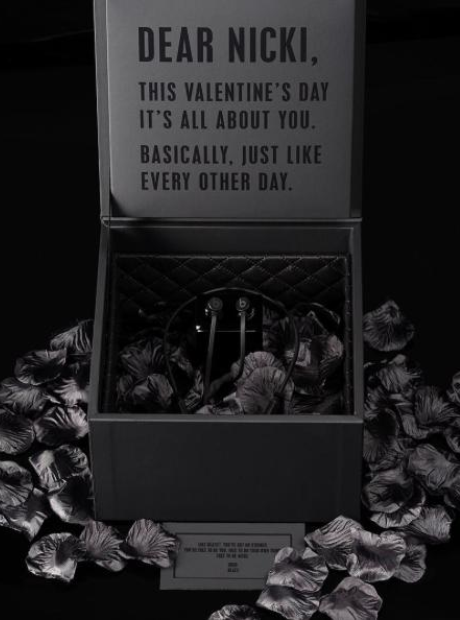 Nicki Minaj received a special Valentine's Day gift from Beats By Dre.